Free: Improve your English writing in minutes! So, Why is writing in English hard to us? It’s because you didn’t learn or practise the basics of writing in English skill correctly. Do you want to know quick tips to learn English writing? 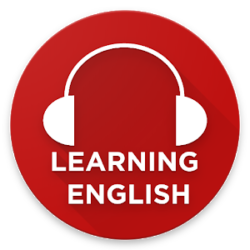 The same thing in English language .. cornerstone in English language is words, if you want to make correct sentence, you will need to memorize basic words first.